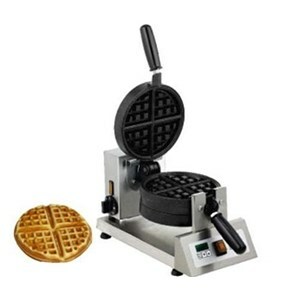 Here at AllForFood you will find a vast selection of cooking appliances for your snack bar. Our equipment is suitable for bars, pubs, fast food chains and other venues. 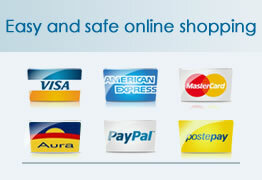 Browse through our selection of snack bar cooking appliances and pick the ones you require. 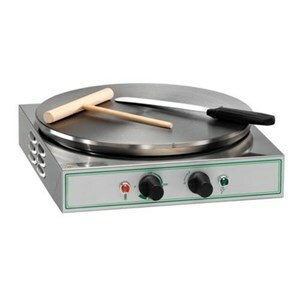 Buy one of our crepe machines and make delicious sweet and savoury crepes. Our crepe machines are made from quality materials and come with either a cast iron or steel cooking plate and are safe and reliable. Our gas and electric crepe machines are available in single and double versions and have a fantastic quality/price ratio. 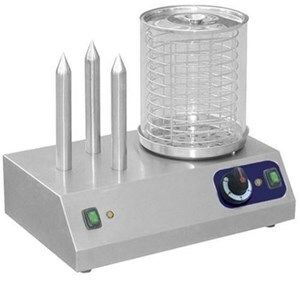 Our fully stainless steel hot dog machines are reliable and long lasting. 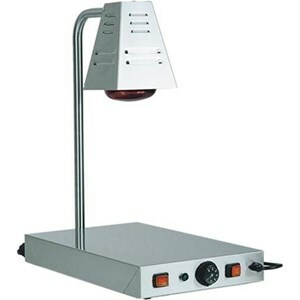 Choose amongst a variety of models: roller hot dog machines or steamers with bun warmers. Cook your hot dogs quickly and easily with AllForFood's hot dog machines. 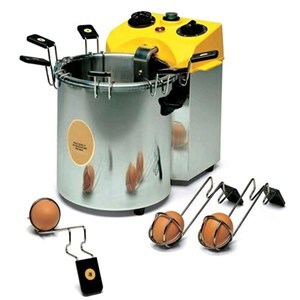 AllForFood's commercial egg cookers are great for cantines, fast food chains, restaurants and hotels.Egg cookers are especially useful for breakfast buffets where your customers can serve themselves and cook their own eggs according to their preferences. Use and maintenance are easy and intuitive. 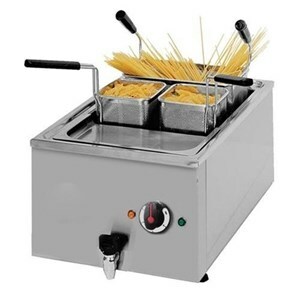 Our snack bar countertop pasta cookers are designed to help you cook a variety of pasta dishes in short time. 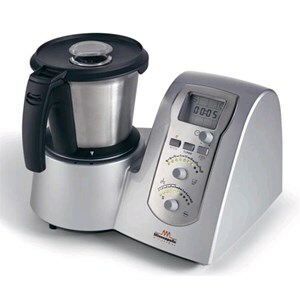 Our compact electric pasta cookers are made for small commercial kitchens, restaurants and hotels. 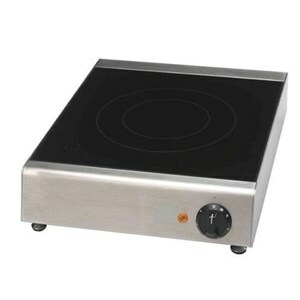 Our small electric ovens are great for toasting snacks such as pizza, piadina, croutons, bruchettas and paninis. 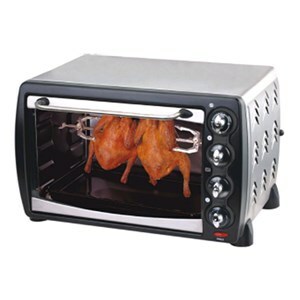 Get your hands on one of our small electric ovens for your pub and snack bar. 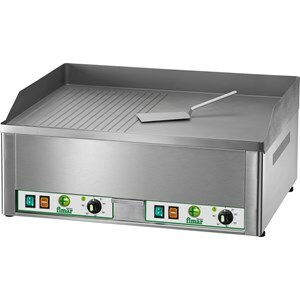 Our snack bar fryers are great for frying chips, potato croquettes, cutlets, fish, vegetables and much more in just a few minutes. 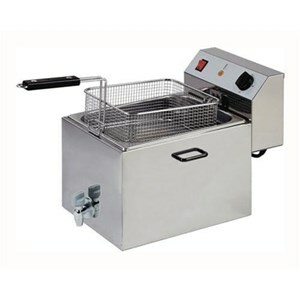 Our user firendly gas and electric fryers are available in a variety of sizes and can also be used by unqualified staff. Lava stone grills are designed to make quick and tasty yet healthy meals. The lava stone is heated by gas burners to cook a variety of food such as meat, fish, vegetables and cheese. Lava stone grills retain the flavour of your food and guarantee an even distribution of heat. 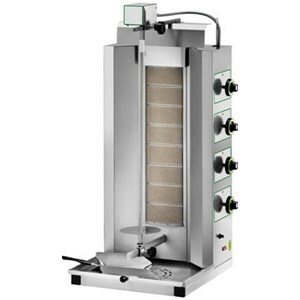 Kebab grills are designed specifically to slowly cook kebab meat on a vertical, rotating spit. Our gas and electric kebab grills are made for arab, greek and turkish kebabs. 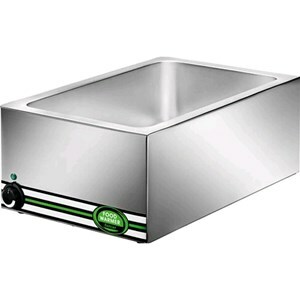 Our gas and electric boiling tops are small and extremely practical for restaurants and snack bars. Not only do we have tradition burners but also induction hobs, cast iron and glass ceramic tops. Salamaders are mainly popular for their large capacity and are great for toasting, warming and grilling. 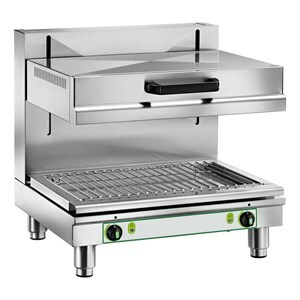 Salamanders are versatile grills which can be used for different results as you can adjust both heating power and racks. Warming plates are extremely useful to keep your food at a serving temperature. They are particularly handy for warming pizza, piadina and bruchettas. Our warming plates can also be fitted to warming lamps to make sure your dishes remain as hot as possible for your customers. 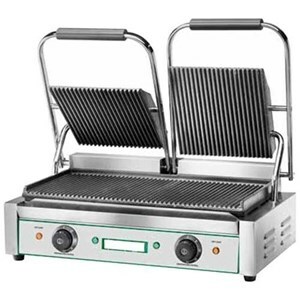 Browse through AllForFood's selection of commercial electric toasters to warm and toast pizza, piadina, bruchettas, etc. All our toasters are easy to use and clean. 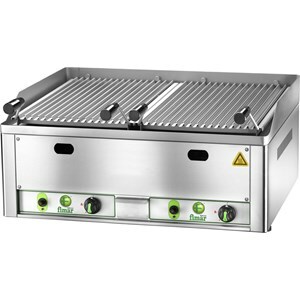 We have both traditional toasters but also conveyor toasters which are great for bars, pubs and hotel buffets. AllForFood offers innovative machinery to maximize system work in your restaurant. Our cooking and refrigeration system with cutter are able not only to chop, emulsify and process any type of food, but also cooking or refrigerate it at the desired temperature, thanks to intuitive controls and programmes already stored. #! 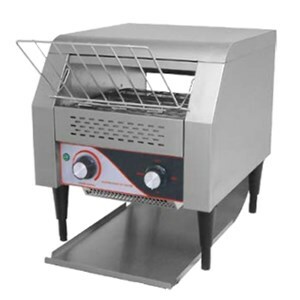 mobile # our cutter cooking are able not only to work any type of food, but also cooking or refrigerate it at the desired temperature.